Normally when a distiller announces the release of a well-aged whisky you can bet they’re about to go in your pockets. The older the more expensive. A bottle of Laphroaig 27 costs $750, Bowmore 25 sells for $500 and the Macallan 48 goes for a whopping. $52,000—all too pricey for my budget. So when Craigellachie anounced they had found barrels of single malt that had been laid down in 1962, I thought, how wonderful for wealthy collectors. But just recently I learned that the folks at Craigellachie had other plans—in keeping with their “workingman’s whisky” ethos, they’ve announed that they won’t sell a bottle of this rare whisky. Instead, they will be giving away every drop. For. Free. If you live in the New York City area, here’s how you can win a chance to take a sip of history. 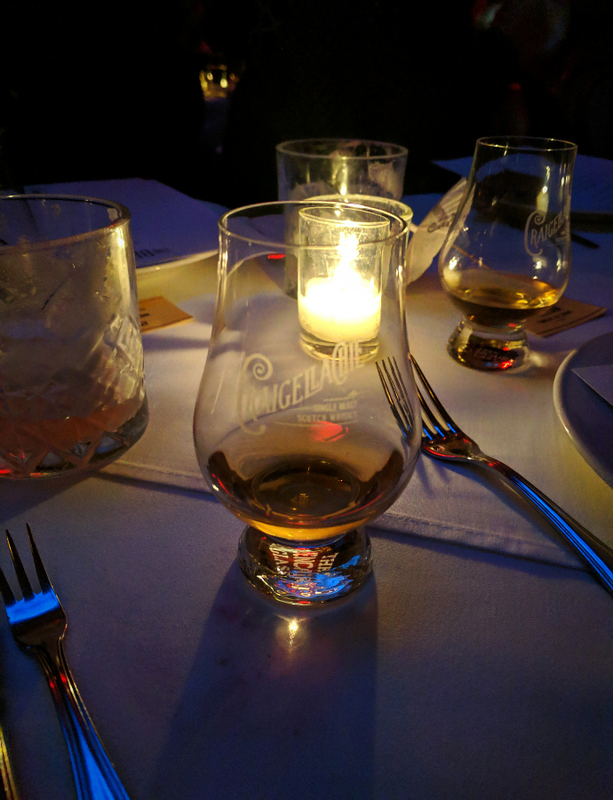 Head over to Craigellachie.com and enter your details for a chance for you and a friend to attend a tasting in May. I can attest that the 51 is soft and smooth with a hint of sweetness and an underlying muscularity. It’s the business.